Earlier this summer, the historic Necco candy factory shuttered leaving fans of its candies — from Necco wafers to Might Malts and Clark Bars — absolutely devastated as the future of certain sweets' production remains unclear. But for those who are still stocking up as if it were a candy apocalypse (packs of 24 Clark Bars are currently available on Amazon for a very reasonable $75), there's some good news on the horizon: Clark Bars will definitely be back. "Geographically, it's right in our backyard. It's beloved specifically in Pittsburg — its hometown," Forgione told TODAY Food. "My father was bidding the first time it left the Pittsburgh region but was outbid. We always kept an eye on it. We really needed a candy bar to complete our lineup. This opportunity was fantastic for us." Forgione aims to have the Clark Bar back on shelves by January 2019, but it's not going to be easy. He told TODAY Food that Boyer will be bringing the equipment to its new home in October which, for candy makers, is one of the biggest times of the year (hello, Halloween!). The company then has to take down walls in the factory, a converted brewery that was built in the 1920s, to move the Clark Bar equipment inside. While Forgione called Necco a "fantastic" company, he acknowledged that it was producing a lot of different candies, which shifted the focus away from some classic brands like the Clark Bar. In the early 1900s, most of the focus spent by the brand's founding company (D.L. 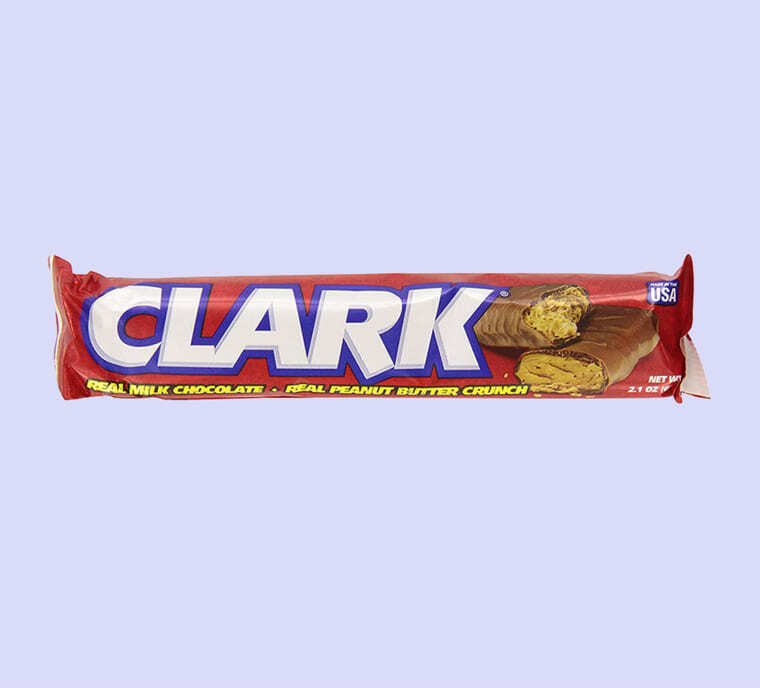 Clark) was put into the Clark Bar, so Forgione said he's excited to bring the classic candy back to a smaller producer. "Clark Bar and Mallo Cup in Pennsylvania in the 1940s and '50s were like fighting siblings," Forgione told TODAY Food. "I think you're gonna see a second act from this candy bar that's going to surprise people."